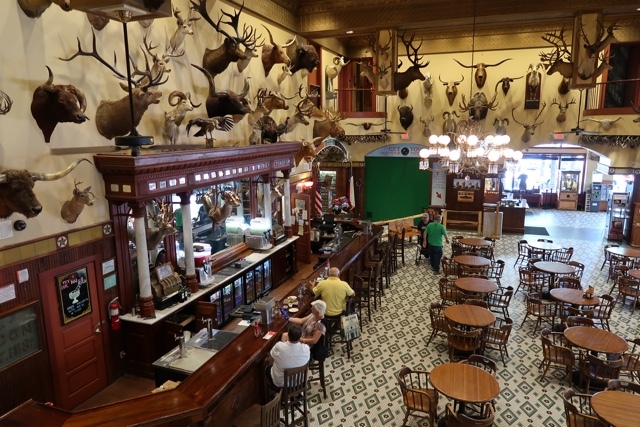 One of the reasons I first went to the Buckhorn Saloon was because I was told that they had the best burger in San Antonio. I arrived and it was a pub with two museums attached and a cafeteria style ordering system for food. I was starting to think there is no way this place makes the best burger ever. Then literally out comes the most delicious burger ever. 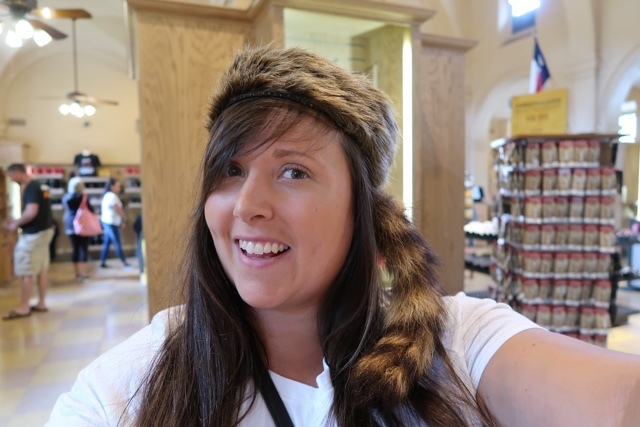 Definitely go here for the burger and stay for the Buckhorn Museum and Texas Ranger Museum. The Texas Ranger Museum is home to a lot of interesting artefacts and history about Texas Rangers. From old badges to guns, photographs and more depicting the Texas Rangers over their 100 year history. 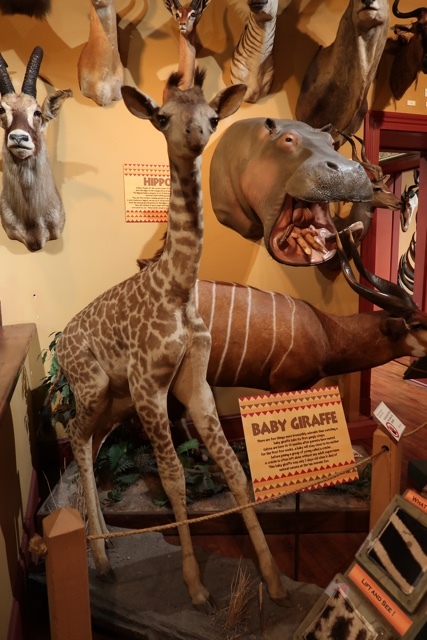 The Buckhorn Museum is home to the largest private taxidermy collection in the US with over 520 different species of wildlife. It features everything from a 78 point buck to a baby giraffe, black rhino, narhwal tusk, polar bear, a gorilla, hundreds of antlers and more. This place was cool at first and then it just got really, really sad. I felt bad for all of the animals, definitely don’t go here if you are vegan or a member of PETA. Amongst them both is also a weird circus freaks and illusions area. Interesting. Known as the Carnival of Curiosities and the American Sideshow. Avoid this if you have a weak stomach. 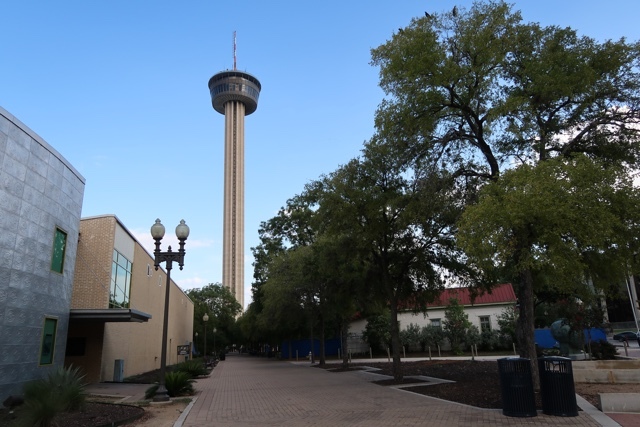 Take in some culture and visit the San Antonio Museum of Art (SAMA). 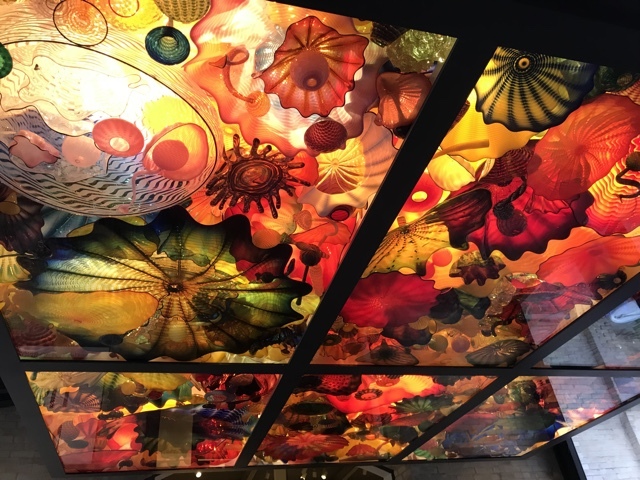 One of my favorite pieces was the Chihuly glass ceiling, I love all of his work, and this was really beautiful to see. The museum is made up of two wings, with several floors of art on each side. 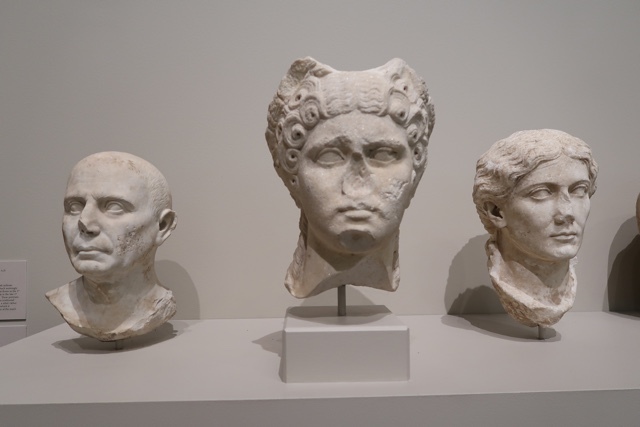 They have everything from current pieces of art all the way back to Greek, Roman times and even an Egyptian sarcophagus. Another beautiful item that is a must see is the Tibetan Medicine Buddha mandala made of sand. One of only four sand mandalas in the US. 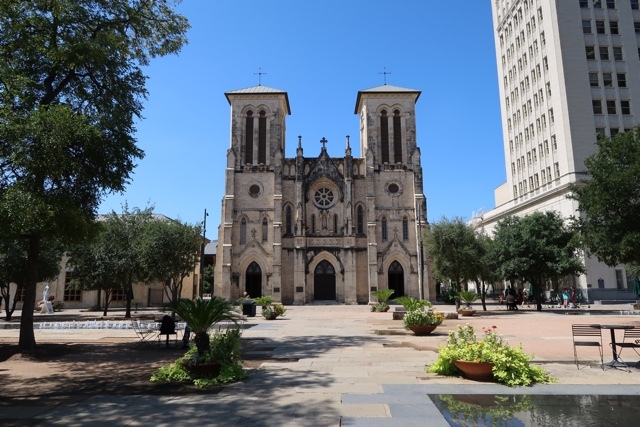 The San Fernando Cathedral is a beautiful building to see but it also holds what is believed to be the remains of Davy Crockett. Just inside the door to the left you will find a large marble box and plaque that states itself as being his final resting place. 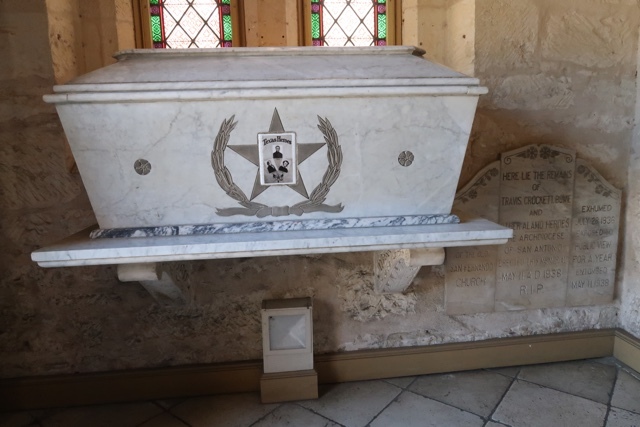 His remains are also believed to be here with the remains of William B. Travis, Jim Bowie and the other defenders of the Alamo. 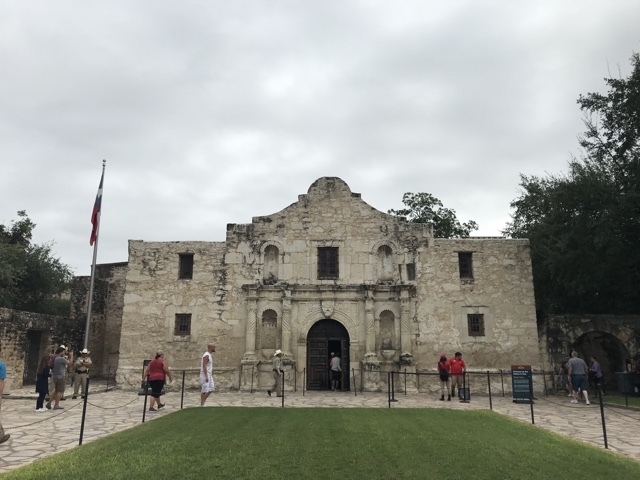 Many people don’t entirely believe it is their remains as everyone who died at the battle of the Alamo was said to have been cremated together, Mexicans and Americans. So how could you know who was who. But either way they are somewhere in the city if these aren’t them. It’s kind of cool to visit the tomb of such a well known American hero. 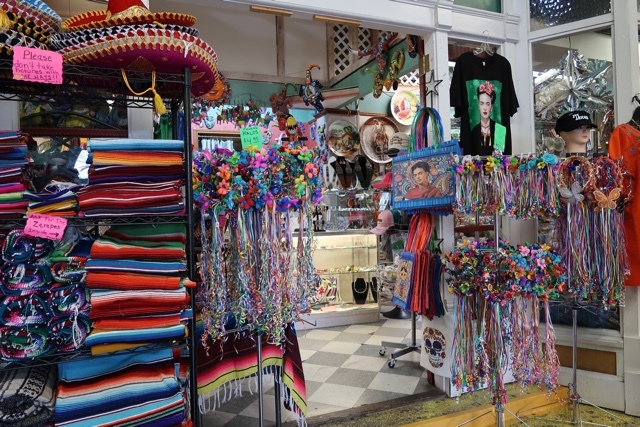 Located in the Historic Market Square the Mi Tierra Cafe y Panaderia is a must visit. 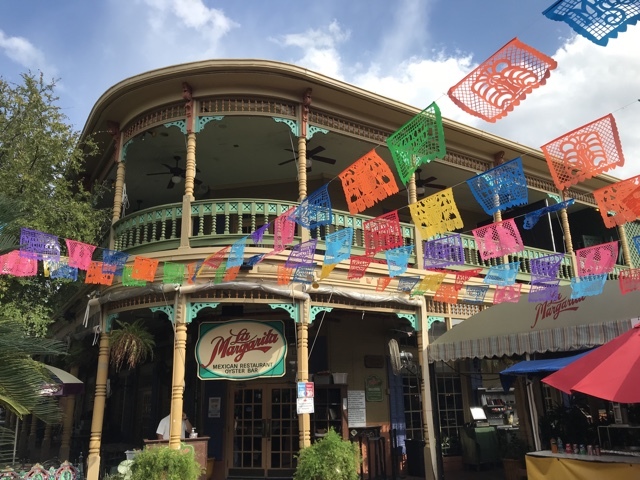 Inside you will find the Mariachi Bar, a delicious Mexican bakery and a full sit down restaurant serving the best Mexican eats. The interior decorations are a little bit kitsch and beautifully colorful. At Mi Tierra they also have a gorgeous constantly growing mural of historic Latino figures. Often this room is closed, so ask your waiter to see it and they will show you. 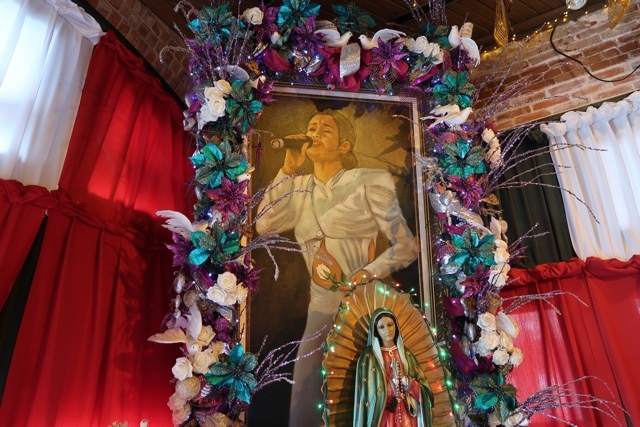 In the dining room with the murals you will also find a shrine to Selena Quintanilla-Perez. 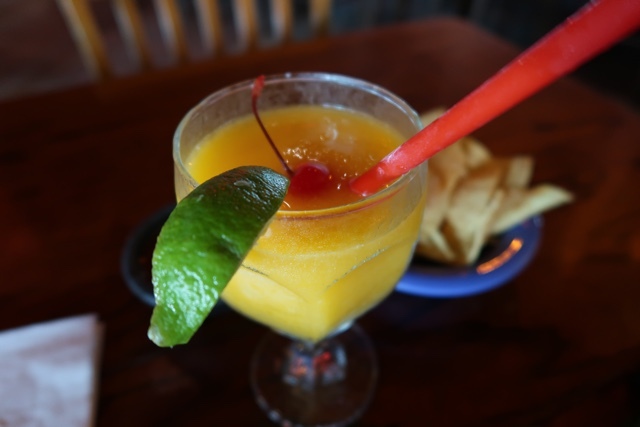 Grab a mango margarita and the best free chips and salsa you will ever have at La Margarita. The La Margarita restaurant is also where the original sizzling fajitas were invented. They are the reason fajitas sizzle in restaurants around the world and make everyone want to order one. You can’t beat their drink prices especially at happy hour which it always seems to be, definitely make sure you visit. 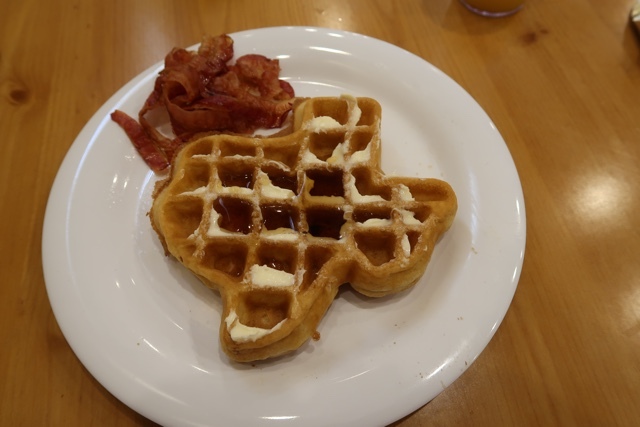 You are in Texas so of course you have to try what they are most famous for, steaks and BBQ. 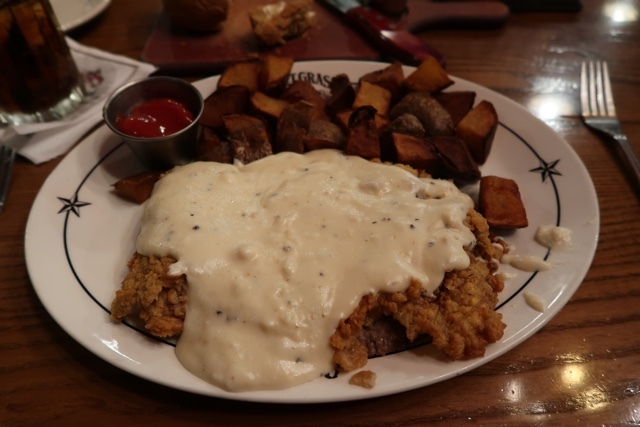 For me I was in search of a chicken fried steak and I enjoyed a tasty one at the Saltgrass Steakhouse along the Riverwalk. Smothered in a white gravy, it was heavy and a bit chewy but still delicious nonetheless. 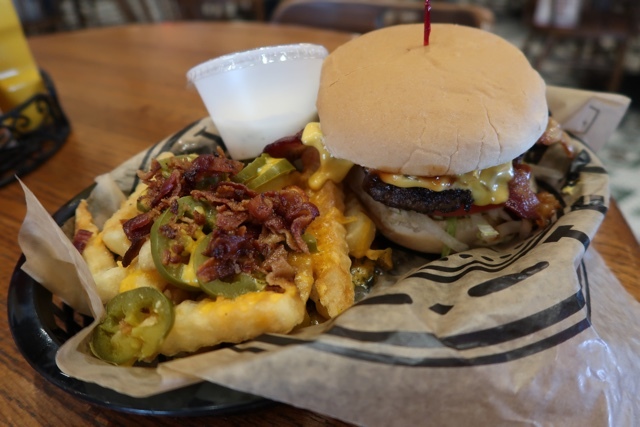 If you are looking for some of the top BBQ restaurants in the city serving up melt in your mouth brisket and other delicious items check out Augie’s BBQ here or B&D Ice House here. This is an easy suggestion of course as it is what we are always in search of right? 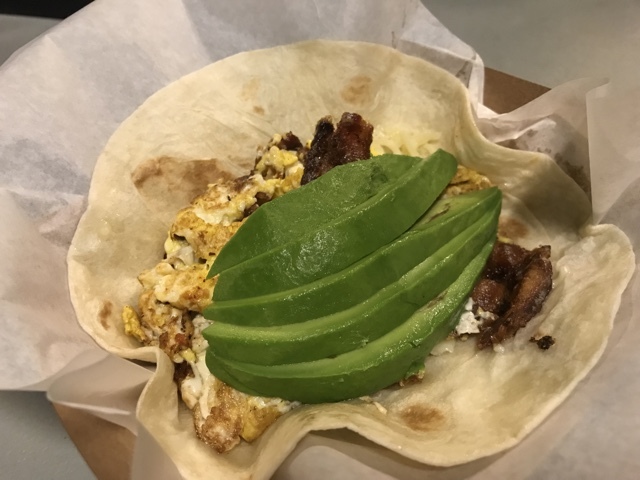 Aside from the previous mentioned burger and margaritas and other food I have talked about so far an honorable mention goes out to these items as well. Searching through instagram definitely helped me find some of these tasty treats. 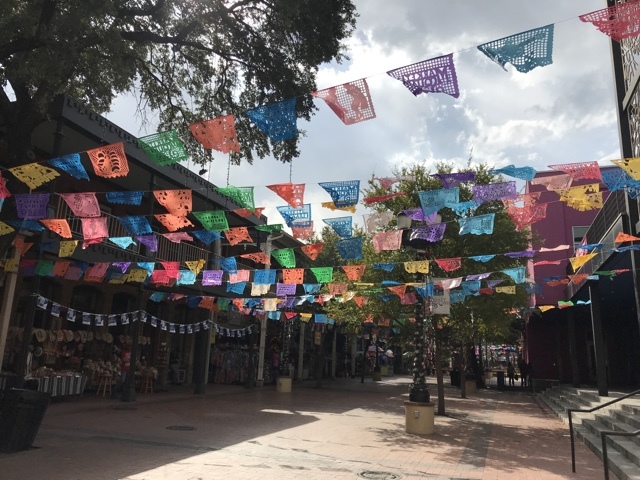 When going to the Pearl Brewery District check out the La Gloria restaurant serving up a bunch of delicious Mexican street food. 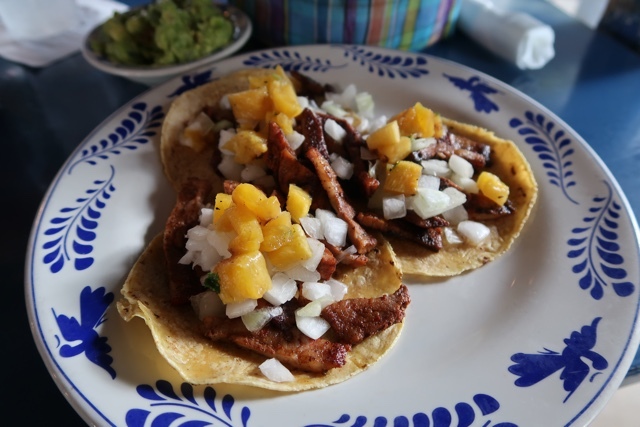 I went for the Al Pastor tacos and they were great. Also in the Pearl is an ice cream shop called Lick honest ice creams. They make all of their own ice creams in house and they are quite delicious. 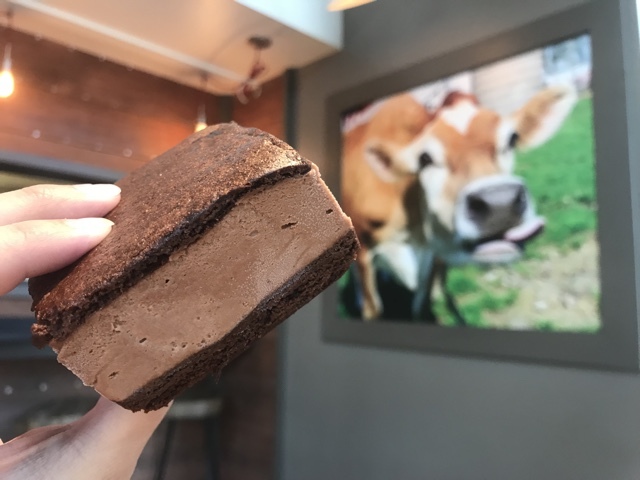 I went for the dark chocolate olive oil sea salt ice cream sandwich. Drool. Traveling with friends? 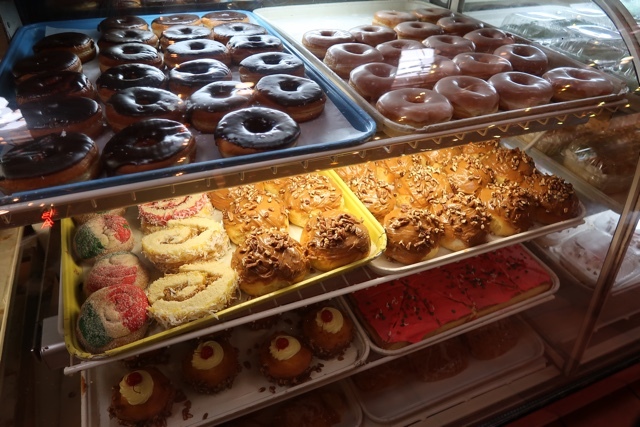 Go for the 3lb cinnamon roll at Lulu’s Bakery and Cafe. Or try to eat it all yourself, I won’t judge you. Be sure to make time for a nap afterwards. Sick of BBQ and steaks 24/7? Texas can do that to you. I took a nice break from them and enjoyed a pizza at Playland Pizza. They have a great menu of gourmet pizzas to chose from and it was nice to switch things up a bit. 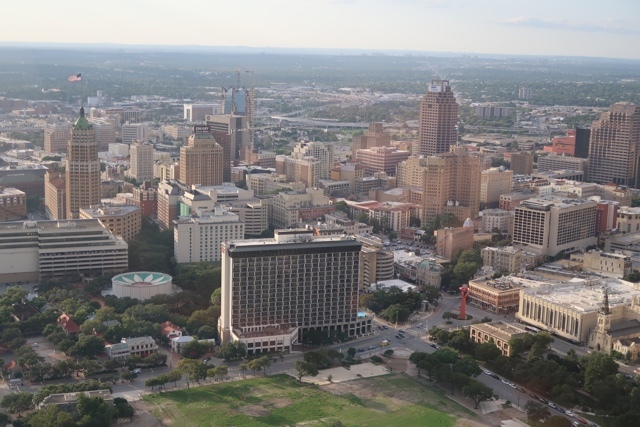 San Antonio is pretty walkable or bikeable. Nothing downtown is really more than a short uber ride away. However in the past year a new form of transportation has popped up like in many other large US cities, the electric scooter. 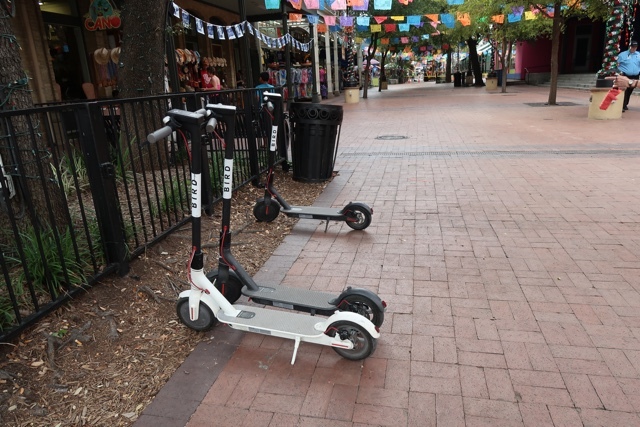 Both Bird and Lime scooters can be found everywhere in San Antonio. Download one of the apps, search for a nearby scooter, scan the code, hop on and go. Be careful thought. Watch out for pedestrians and street traffic. When done with the scooter place it in a spot easy for the next rider to find and not in the way of other people. I was too afraid to ride one myself. San Antonio has a bunch of beautiful murals and artwork across the city that are perfect for the gram. 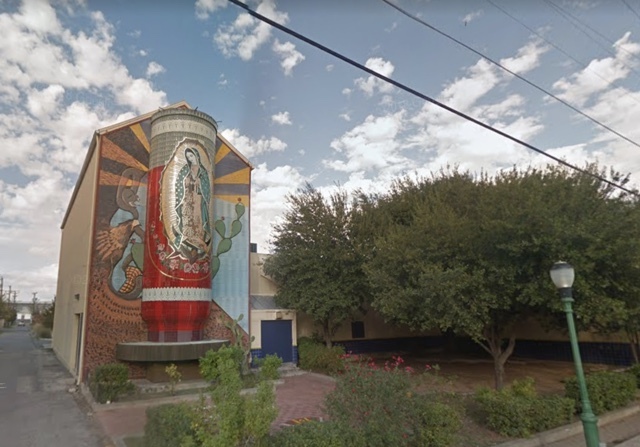 Go in search of the Greetings from San Antonio mural at 2718 N St Mary’s St. Or another interesting piece of art in the city is the world’s largest Virgin Mary mosaic. It literally looks like a Virgin of Guadalupe candle with a lit flame on top. 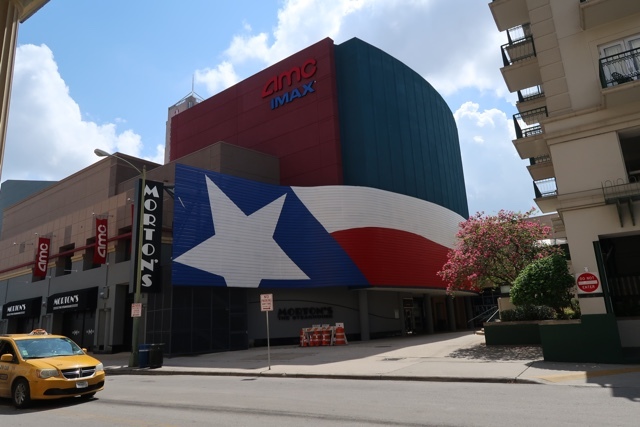 Find it at 1301 Guadalupe St. on the back of the Guadalupe Theater. (FYI this might be in a shady part of town). 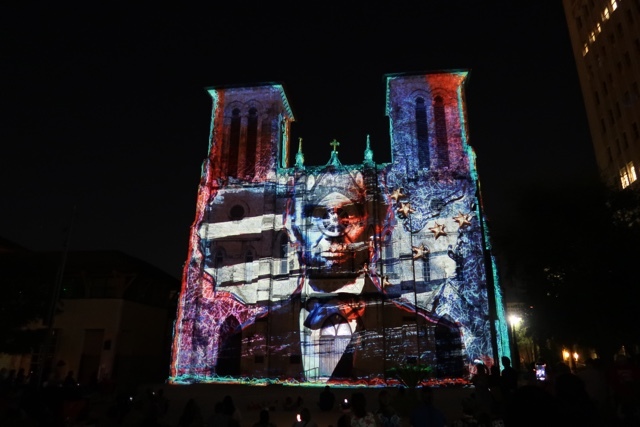 Find even more beautiful San Antonio street art with this list here. 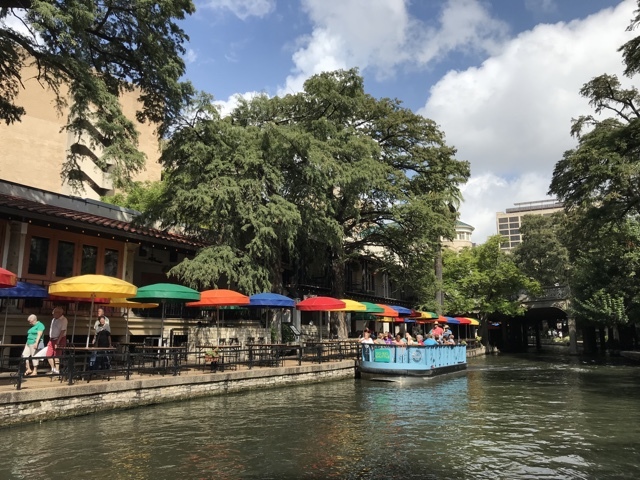 After listing over 19 of the best things to do in San Antonio today I probably haven’t even covered half of what you can do in the city. 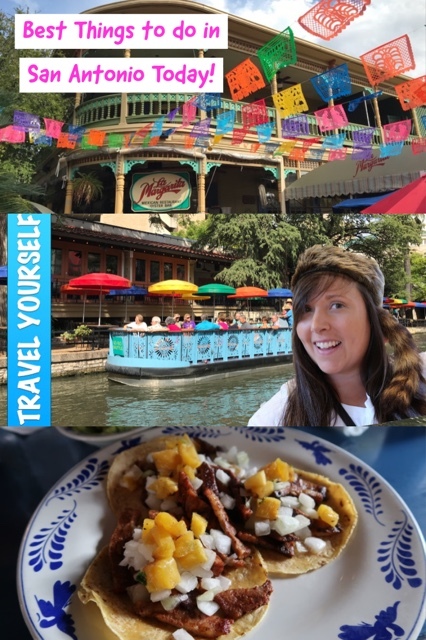 Hopefully this will inspire your next trip to San Antonio, let me know what I forgot and what I should add to my list for next time! 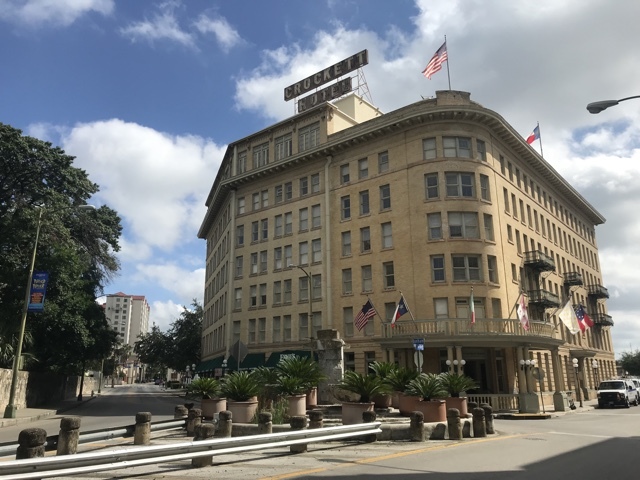 The Crockett Hotel is one of the best located hotels in the city. 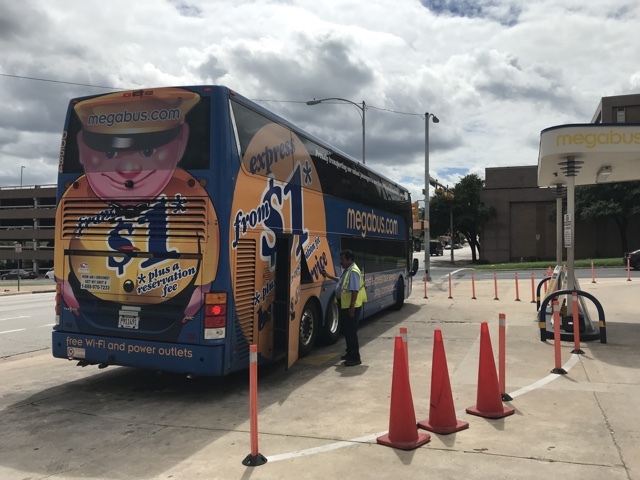 Located directly behind the Alamo, next door to the Rivercenter Mall and just a couple of blocks away from the riverwalk. It is also extremely affordable, has a pool and includes complimentary breakfast. To learn more click here. 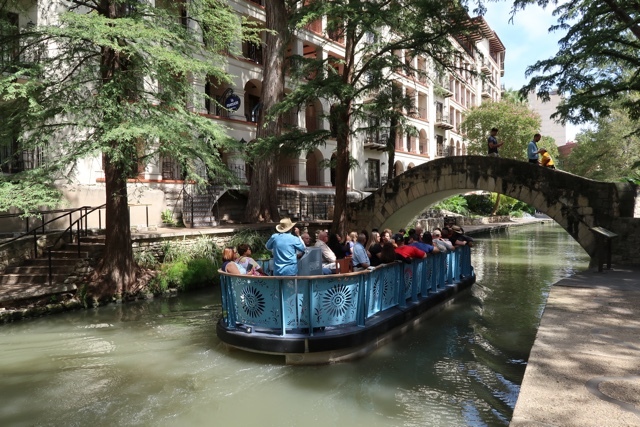 Hotel Valencia Riverwalk is the first ever boutique hotel in San Antonio and just completed a $10million renovation. One of many riverwalk hotels it is located just around the corner from the main restaurant and shopping area of the riverwalk. 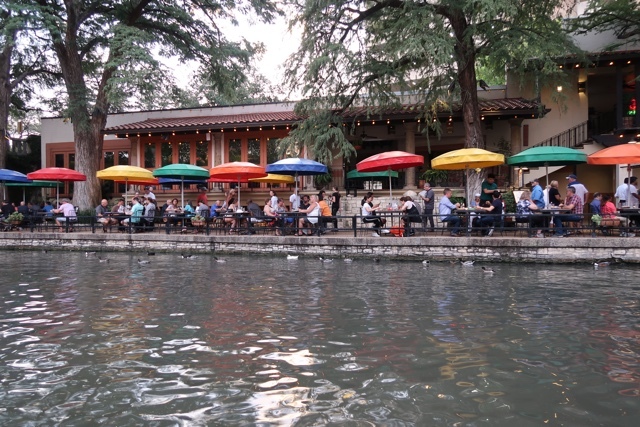 It is in a great location and is tucked in a bit away from the noise of the riverwalk. On site they have an Argentina restaurant called Dorrego’s that you must try. 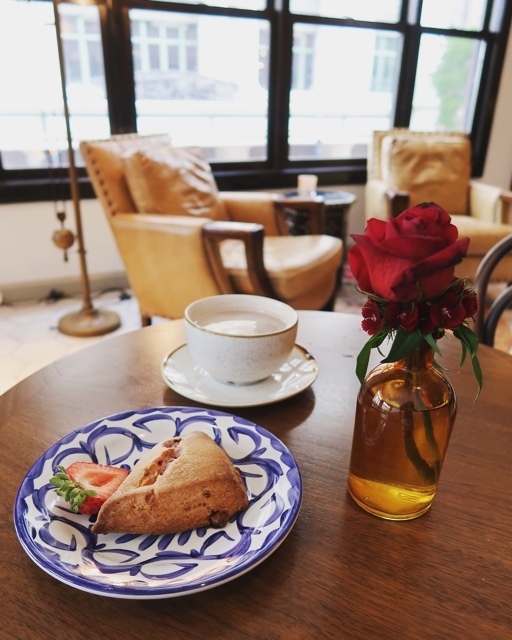 In the mornings they offer guests the best tasting scones and specially made coffee’s and teas. To learn more click here. 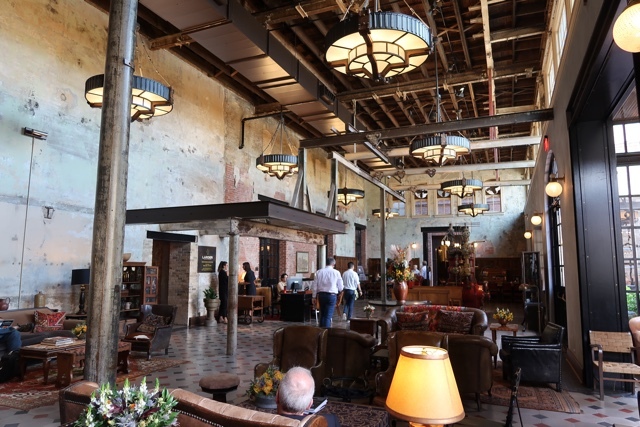 Hotel Emma at Pearl on the Riverwalk is the more upscale and funky of the bunch. the hotel exists in the building that use to be the brewhouse for the Pearl brewery. The hotel is a little bit outside of the city center but not too far. 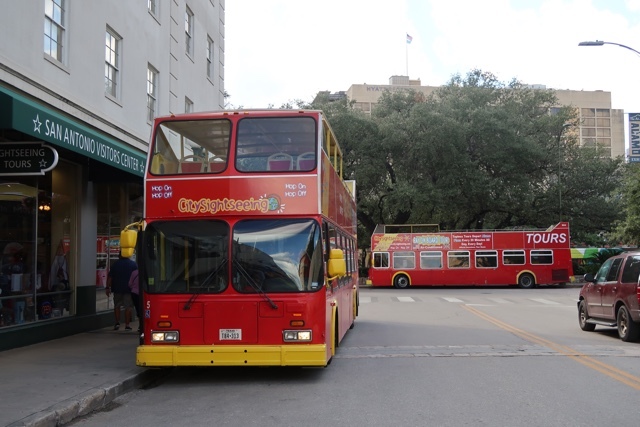 It is walkable to many attractions or is a quick scooter, uber or water taxi away. You might stay here and never want to leave. To learn more click here. 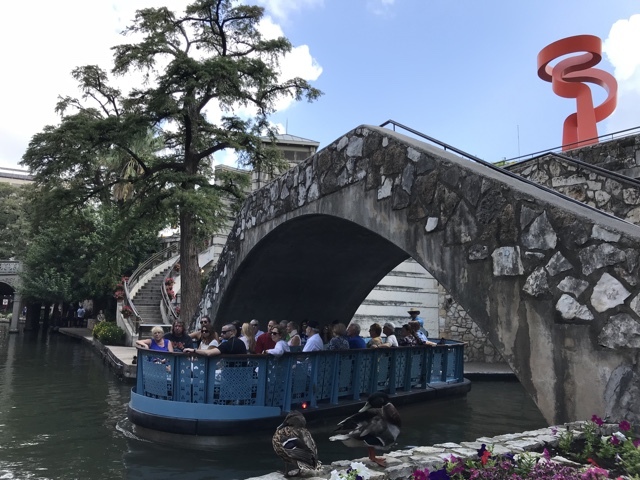 Wherever you stay and whatever you do in San Antonio you are bound to have a great time. If you liked this post please give it a share or pin it for later! 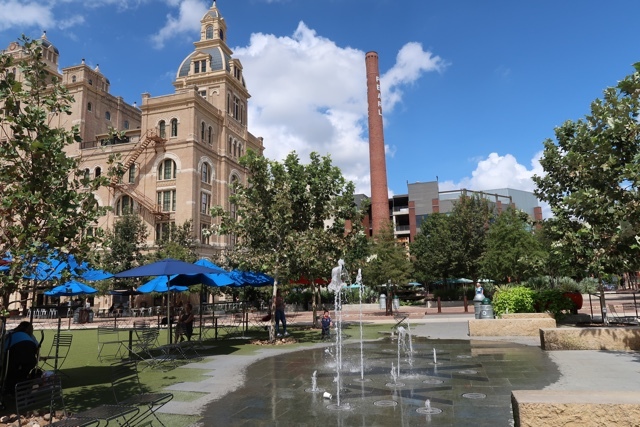 My trip to San Antonio was partially supported by Visit San Antonio, the Crockett Hotel and Hotel Valencia. The rest was all me. As always all opinions and views expressed are my own.